Is NRAM Causing Market Volatility? "I believe the opportunity is very large for several new types of non-volatile memory... NRAM being one of the obvious ones." After years of fits and starts, NRAM technology is finally about to break into the big time. Detailed analysis of the recent licensing deal by Fujitsu and why it signals wide-spread innovation and adoption is on the horizon. The first public disclosure of the proprietary chip design. How fitting NRAM production into the standard manufacturing process has kicked down the door for commercialization. 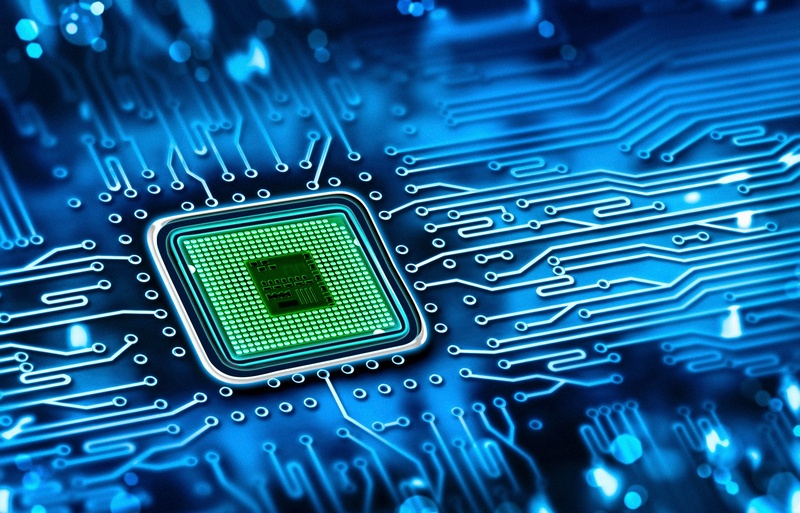 The applications NRAM is expected to impact include: the consumer electronics sector, mobile computing, Internet of Things, enterprise storage, defense, aeronautics and automotive. Discover the opportunities with this BCC Research Flash Report.